Based out of Beaver, PA, Christian Carpet Cleaning offers competitive pricing and unmatched service that's been proven to leave your carpet and furniture looking practically new. Learn about our $119 3-room special, water damage restoration experience, and carpet damage restoration service. Our first recommendation is to call us to get rid of any unwanted stains, but unfortunately we can't always be everywhere at once. 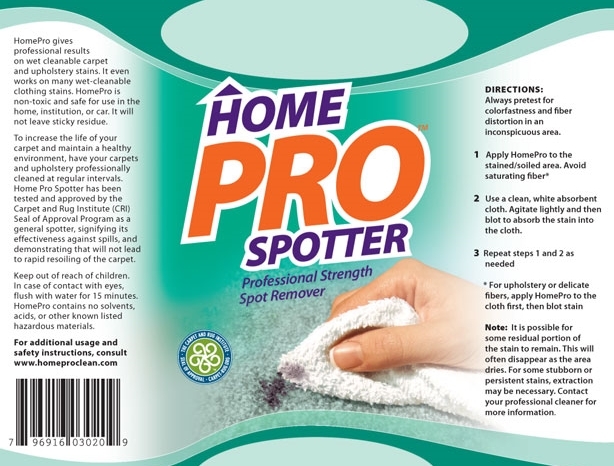 That's why there's Home Pro Spotter, a solution engineered to remove those pesky spots when we can't be there to do it ourselves. Are you wondering how long it takes to clean and dry your carpets? Maybe you're curious if it's safe to walk on the carpets after we clean them? Or perhaps you're wondering why we don't run any lines from our truck? To find the answers to these questions and more, check out the Frequently Asked Questions.